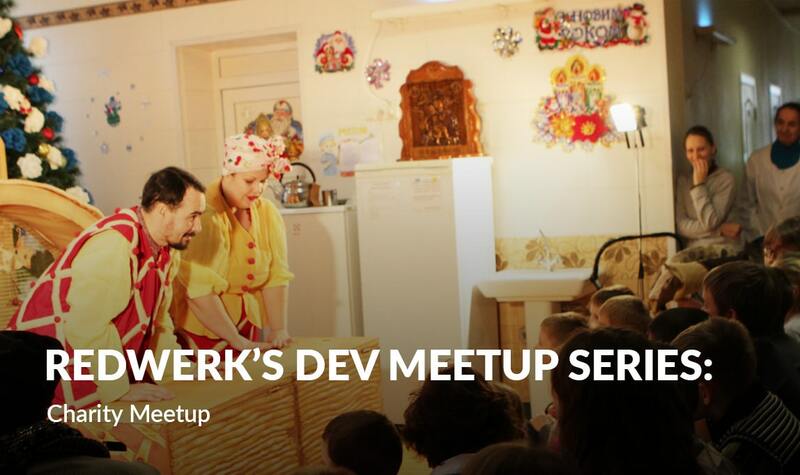 Since Redwerk’s Dev Meetups became popular enough, we decided to aim them at another good thing besides learning and exchanging experience among IT specialists. Winter season is all about sharing – presents, emotions, and kindness with others. 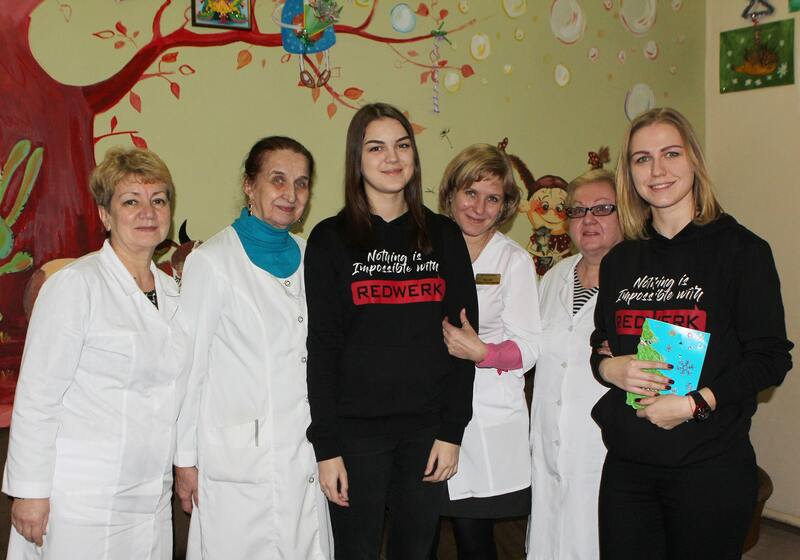 We dedicated our November event to collecting money for Children’s ward of Zaporizhzhia Regional Anti-Tuberculosis Center. Like many other medical institutions in Ukraine, Tuberculosis centers are going through the same budget shortages, lack of medications and operated mostly on the pure enthusiasm of medics and concerned individuals. But let’s not forget that tuberculosis is an infectious disease that causes thousands of deaths yearly. With 54 kids currently undergoing treatment, Zaporizhzhia Anti-TB center works on almost peak capacity, helping children from few month old and up to 18 years. Besides toxic medication and numerous forms these diseases have, treatment and rehabilitation periods may take over a year, and some kids actually start to walk and talk still being concealed in the same medical institution. Considered to be the disease of adverse living conditions, tuberculosis remains one the most widely spread and deadly infections in the world to this day. In recent decades medics have seen a surge in the number of people falling sick with strains of TB that are highly resistant to conventional treatment and that kill rapidly when left untreated. These strains — passed through the air on buses and trains, in hospitals and clinics, in places of work and in the very communities and households where people live — can be found almost everywhere, from China to Nigeria, from the U.K. to the U.S. Medication goes more and more progressive, but the virus is getting tougher too. Diseases do not define our social status, don’t care what job we have, but it’s up to us to support and help those in need. Remember, even little help does difference. All the money we collected was spent on medication. Even though medicines are not so fun to give as candies, we hope they will help these kids to get back to normal healthy life faster. We encourage everyone to join us in charity and help! Especially during the Holiday season!